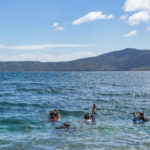 Diving the Laguna de Apoyo. 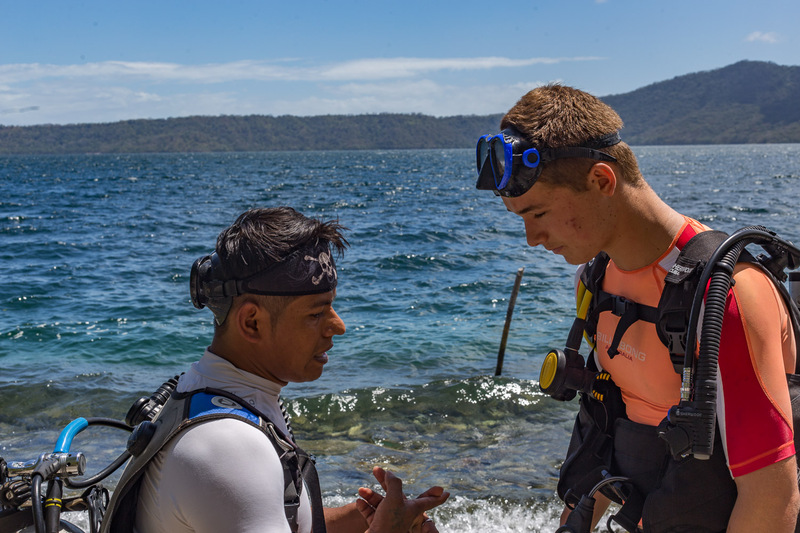 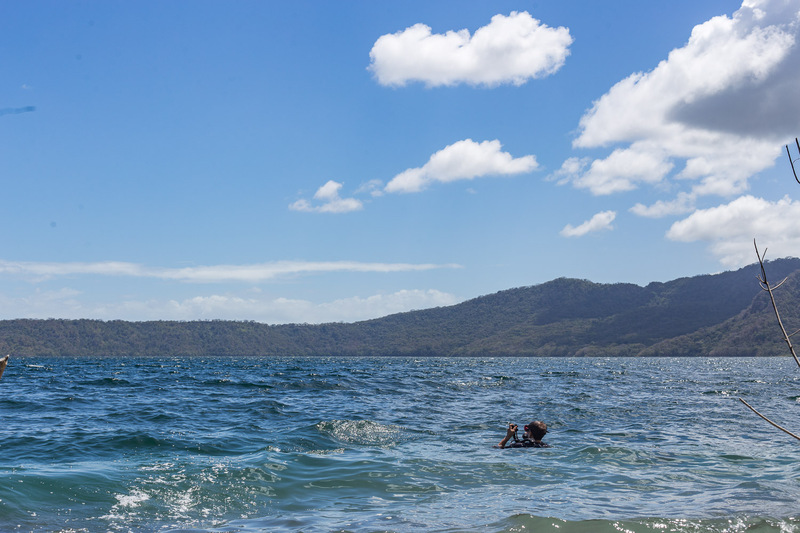 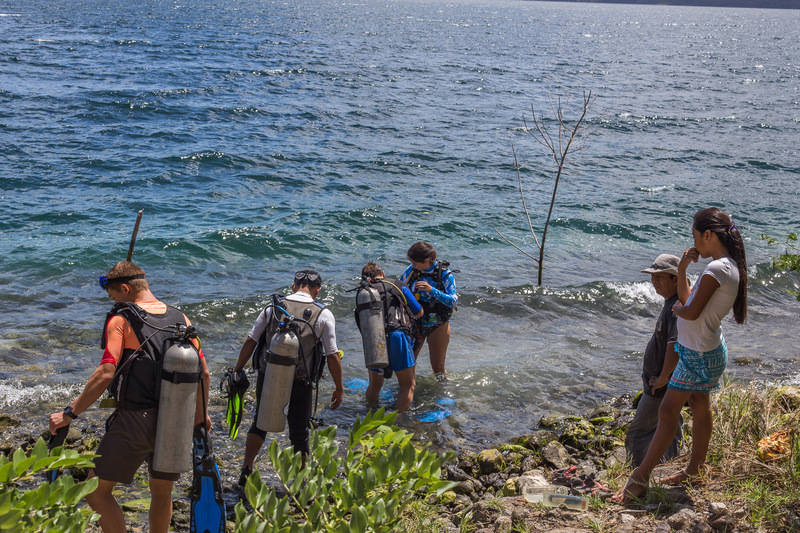 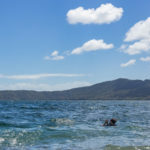 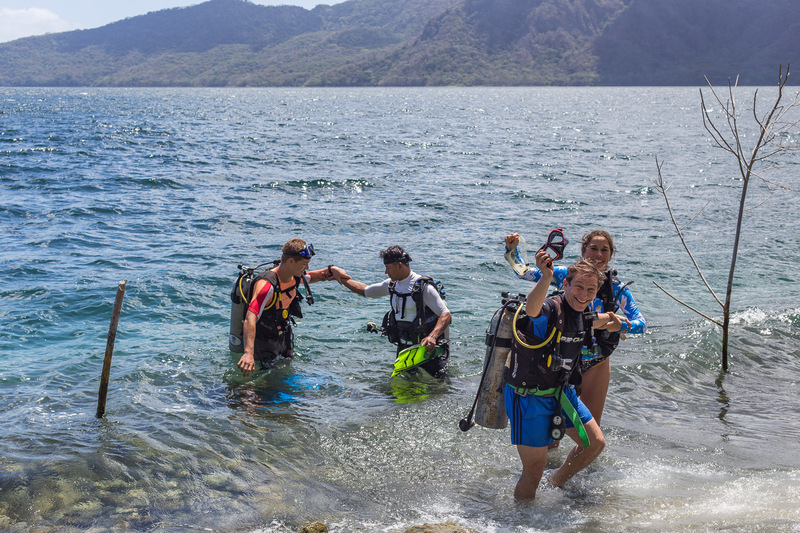 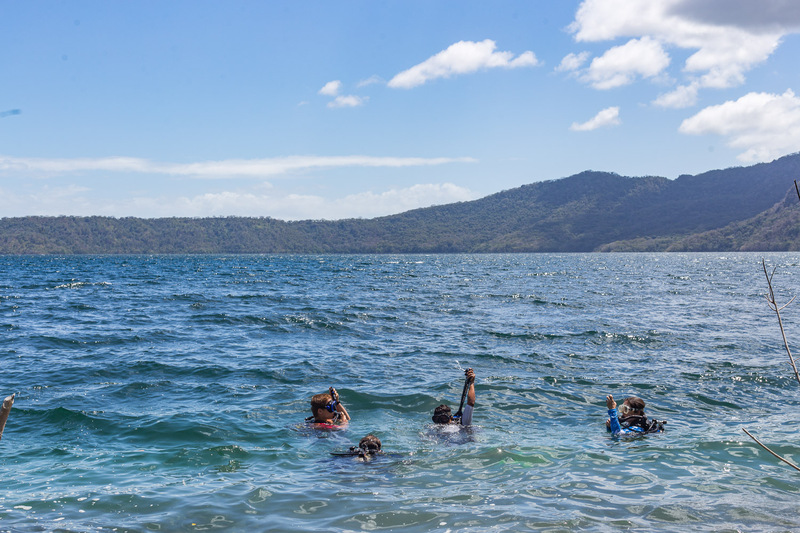 Some of our guests enjoying a dive in the Laguna de Apoyo. 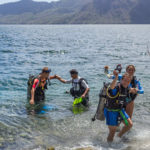 It is fun to say you dived in a Volcano. 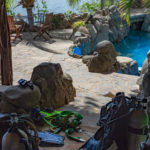 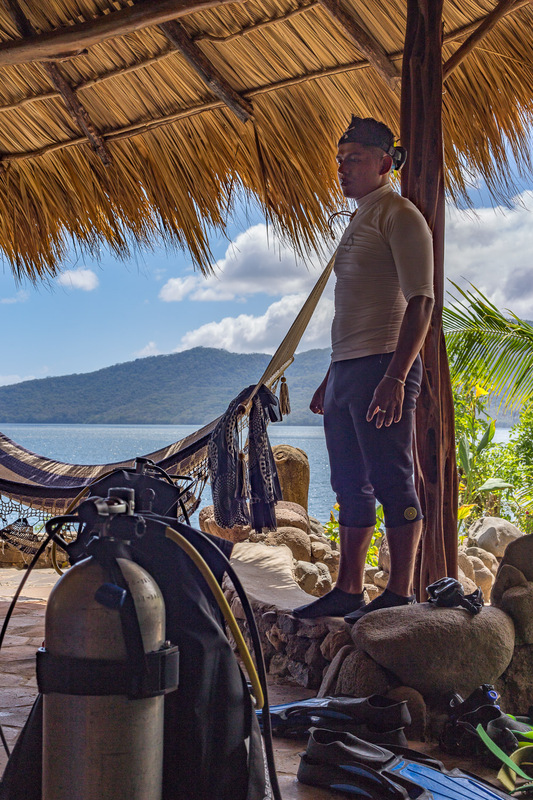 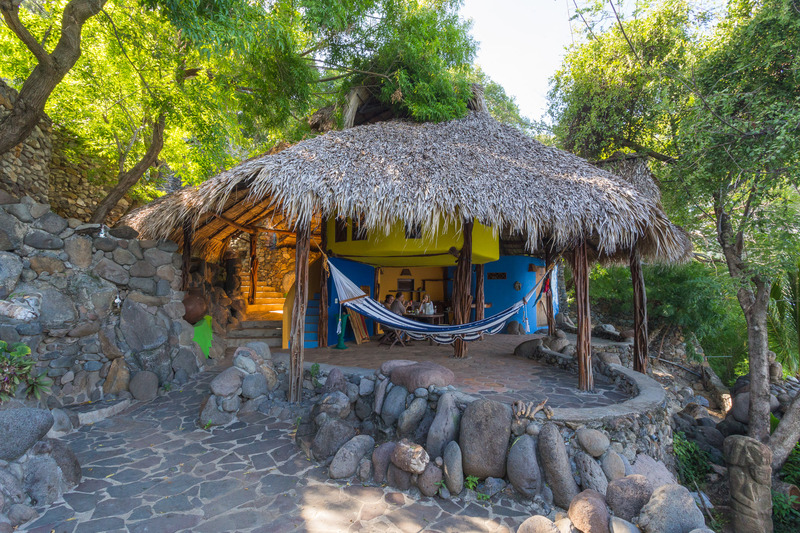 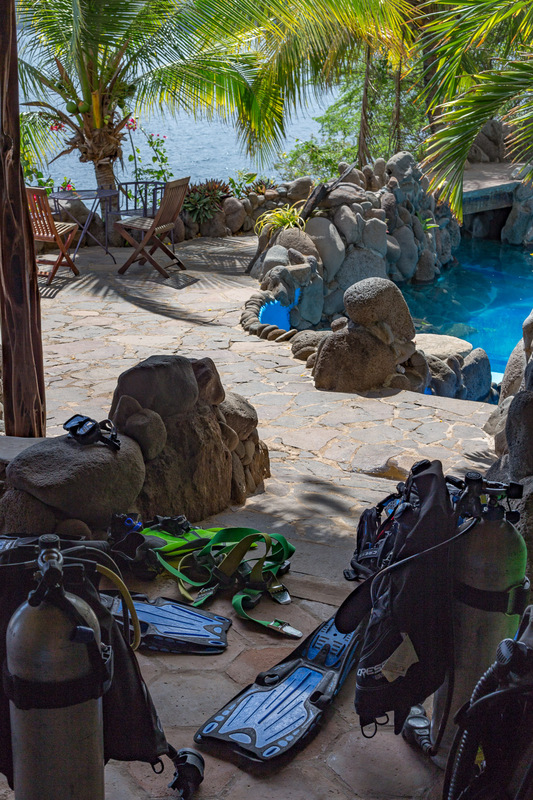 Finca Malinche offers direct access to the Laguna and a Dive master from “Volcano diving” can come to you with all of the necessary equipment for a dive.